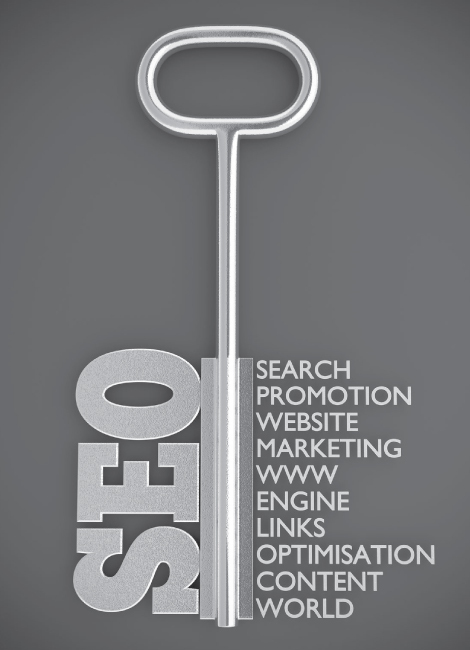 Search engine optimization (SEO) is all about improving that first number. has been essential part of online industry in last few years as online competition is growing on very rapid peace. Having an attractive website is not enough to generate traffic on your website. Less web traffic means less conversations. Knowing what people are looking for is first half of story. Providing them the right product or services is second half of the story. Our expert team of SEO in Dubai start with analysis of relevant topics and keywords that your content must target. We will help you find the perfect keywords which will double triple your site traffic. Keyphrase research is the nucleus of every site that Arabian builds. At Arabian our SEO experts can increase the search engine rank and site traffic of any company website. The expertise offered by our technical and copy-writing staff enables to successfully meet the needs of companies with complex websites in competitive industries. We will bring data to back facts we talk about. 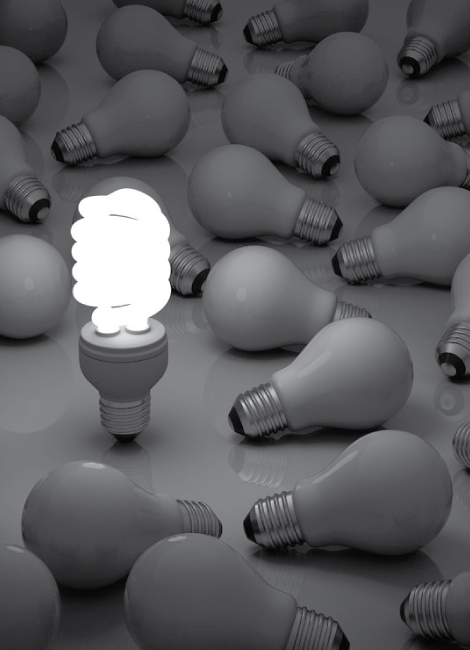 We will do analysis of your competitors to determine the keywords used by them. Then we will compare the different search questions people are asking and find the best ones for you. We will make a strategy how we can out rank your competitor so visitors will come to your site instead of going to your competitors. At Arabian we build website that ranks higher in search engines. 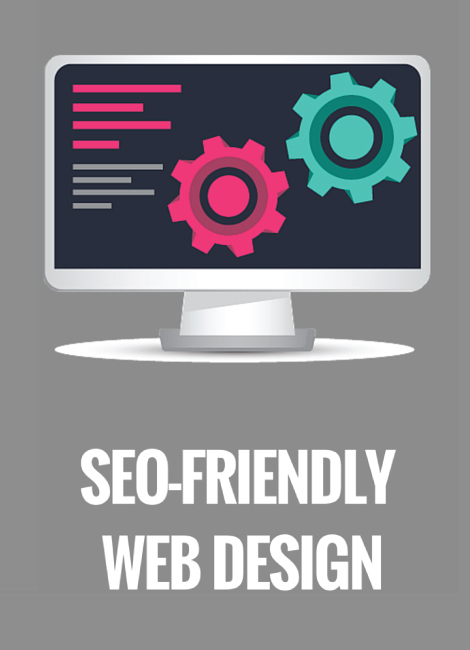 We create design and sitemap which are SEO friendly, before we start driving traffic on your website. We make sure maximum visitors convert into your customers. Content are the real fuel for SEO in Dubai. After having an SEO friendly design and structure the most important item on your site is your content. Without having SEO friendly content its kind of impossible to rank higher in search engine. 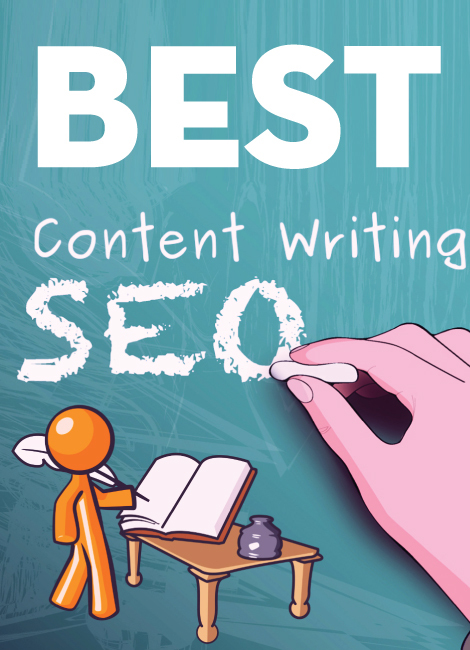 We can help you write the ultimate SEO friendly contents. 401F ASPIN TOWER SHAIKH ZAYED ROAD, DUBAI.